Sustainable development in South Africa will depend on the skills of the youth. No company understands this better than Xstrata which consistently centers its business model around employee and youth empowerment through training and personal development. Youth unemployment is more crucial and serious among the black graduates. Estimates from Statistics South Africa put the rate of unemployment among black graduates at about 48%. To help address youth unemployment, especially among black graduates, Xstrata SA together with Africagrowth Research launched a three-years Graduate Development Program, on the 9th March 2006 at the Michelangelo Hotel in Sandton, Johannesburg, in partnership with a number of South African Development and Academic Institutions. 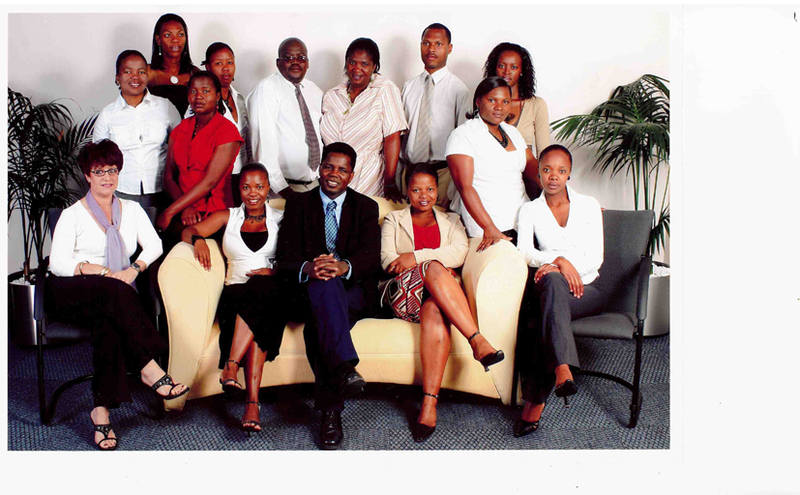 The Graduate Development Program (named Xstrata Graduate Development Program) is designed to equip unemployed black graduates with a unique blend of skills, knowledge and additional education necessary for them to tackle real issues in a real-life job environment. 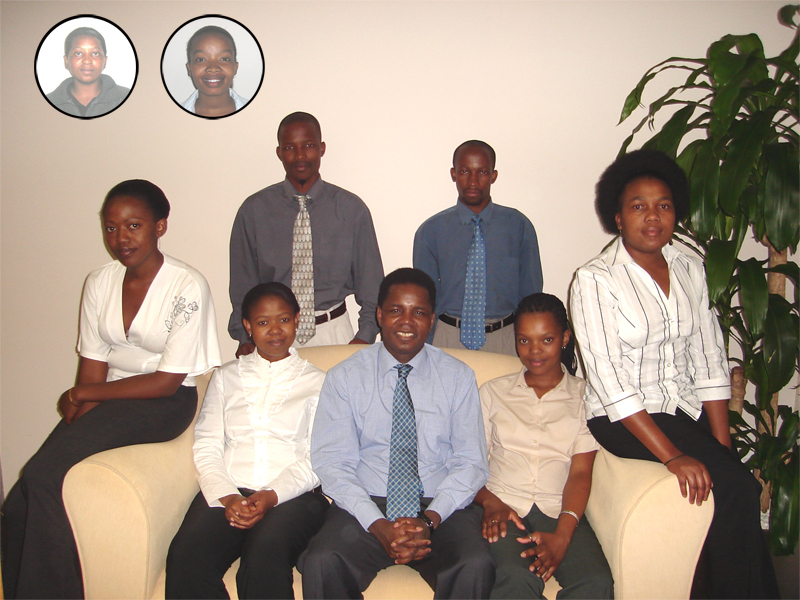 In 2005, the first group of graduates was sponsored to follow this program and all of them are now in full-time employment. 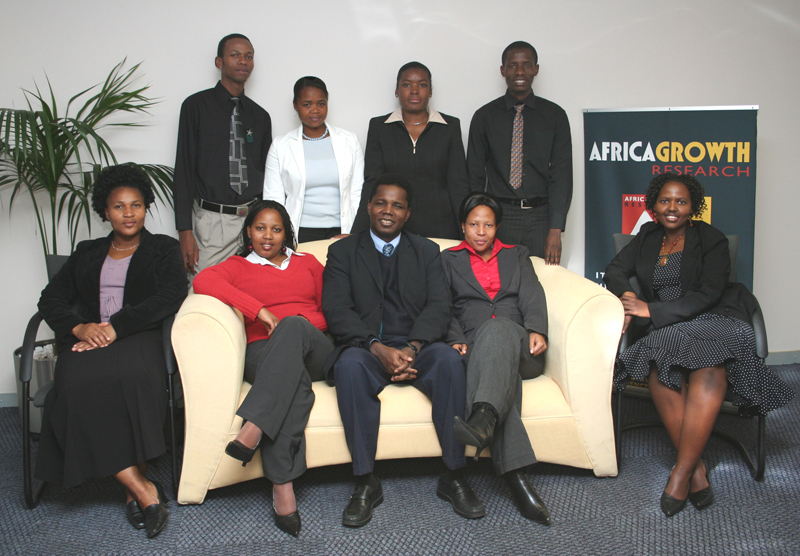 Xstrata, in partnership with Africagrowth Research and a number of institutions is continuing with this important national initiative, The second group of interns started on 1st of March 2006. The program attracts graduates from all over the country and the majority of interns are female. After the one-year internship period some of the Interns will be absorbed by Xstrata and the rest will be available to serve the country in any sectors of the economy.